The Light Blue fragrance is a playful scent of fresh crisp green apples. This is the latest fragrance from the House of Dolce & Gabbana. This is not a light perfume despite its name. 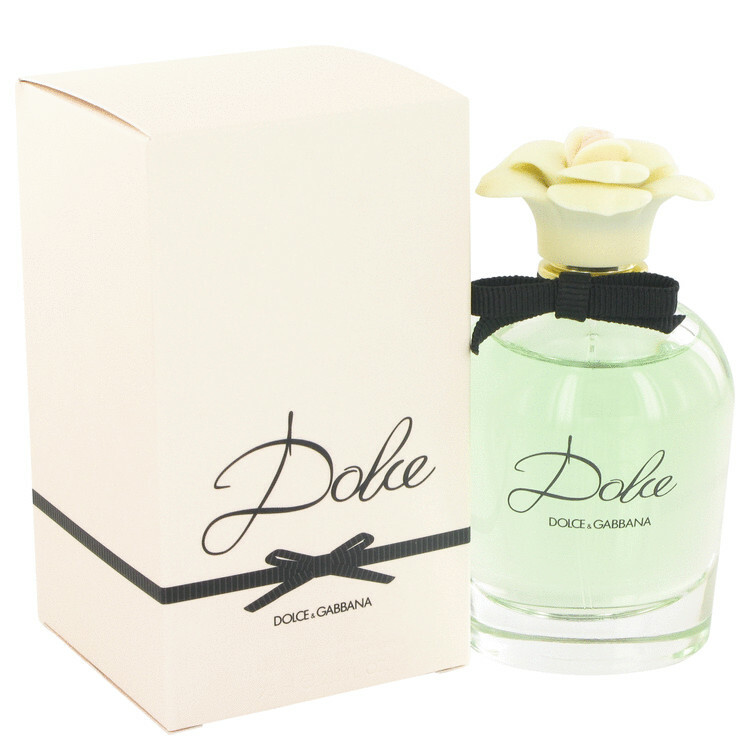 Dolce, an alluring fragrance from designers Dolce & Gabbana, is the feminine scent you've been craving . . . Released in 2014 for women who prefer lighter-bodied, fresh scents, it offers airy, floral notes that linger until evening. rden and make Dolce the perfect fragrance for summertime. while richer neroli and amaryllis provide substance and depth. Touches of water lily and narcissus remind you of a walk through the garden.